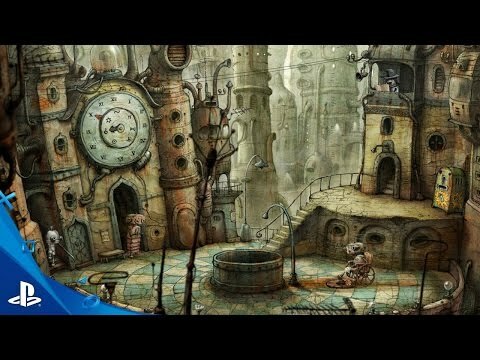 A puzzle based point and click adventure game by the makers of Samorost and Botanicula. Josef the robot is dumped into the scrapyard by the evil Blackcap brotherhood. The brotherhood took over Machinarium, is terrorizing it and trapped inside Josef's girlfriend Berta. Josef must return back to liberate the city and free his girlfriend.